After a yearlong investigation held by a southern Indiana news report, I-8 found blatant inconsistencies within nurses and health care professionals accused of abusing or stealing medications. The investigation found nurses’ accused of stealing prescription pain pills were often granted probation on their license and still allowed to work. Potentially putting themselves or their patients at risk. “There’s no question, the board is made up of 9 individuals… so depending on the day, there could be some subjective feelings that come into place when decisions are made,” said Chuck Lindquist, the INSNAP program director. ISNAP acts as the middleman in steering impaired nurses towards monitoring or recovery programs for drug and alcohol abuse. Lindquist said that often times if the board finds a nurse accused of stealing is actively seeking treatment and in compliance with that, he or she is often granted probation. In one shocking case, a male nurse was found lying unconscious with vials of fentanyl beside him and used syringes. But because he had been successful in his addiction recovery, records show the Indiana Attorney General’s Office cut him a deal and he was granted probation by the nursing board as part of settlement agreement in which nurses often pay fines and attend continuing education courses. 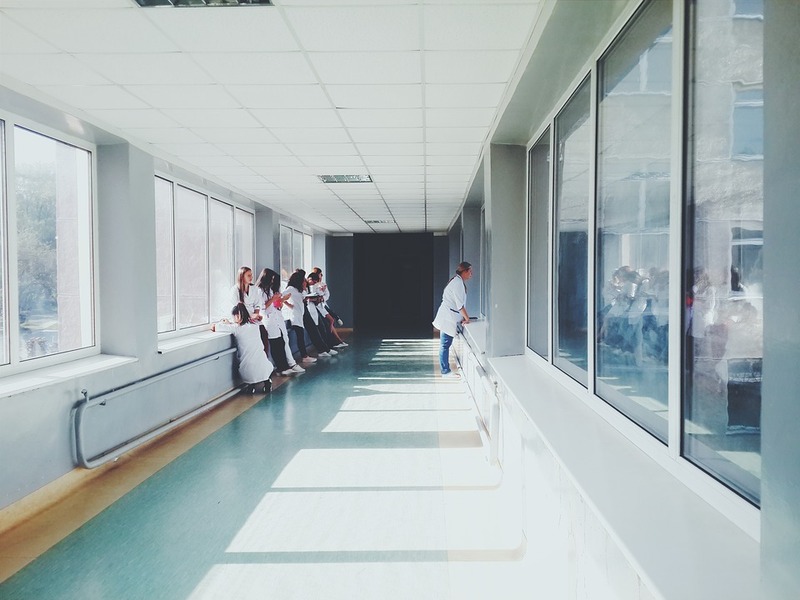 A second case, a female nurse admitted to “taking several doses of narcotics each time she worked.” Despite admitted to the theft, the state board of nursing granted her a probationary status on her license that allowed her to return to work with patients. In a separate case, a nurse accused of stealing was fired from St. Vincent Hospital in Indianapolis after diverting drugs for nearly a year; she was then hired by Johnson Memorial Hospital where she continued to allegedly steal. Her license was suspended but she later given probation. Melissa Palazzo also stole drugs. But unlike those other cases, her license was initially renewed by the board as “active to practice” pending the outcome of an Office of Attorney General investigation. Palazzo stole Suboxone in 2013 from the Jeffersonville, Ind. drug treatment facility where she worked and gave it to her boyfriend who sold it, according to court records. A year later, nursing board minutes show the board knew Melissa Palazzo had been terminated for stealing drugs and charged with a crime. Instead of suspending her or giving her probation at that time, the board renewed her license to allow the state’s attorney general to continue to investigate. Instead of suspending her license, the Indiana board of nursing renewed it in early December of 2014 – allowing Palazzo to return to work knowing she stole drugs. In fact, the Indiana Attorney General’s Office didn’t file a complaint against her license until December of 2015 – months after she’d pleaded guilty in criminal court and complied with an ISNAP monitoring agreement. By July 2016, the board changed its mind – deciding to suspend Melissa’s license for three years. “She’s a thief, she’s a liar and she’s a risk to her patients,” said one board member during her July 2016 hearing. Melissa says she attempted to work as a home health aide but can’t after a car wreck led to a shoulder injury. She admits that stealing the drugs was her fault but wonders if there is some shared blame. “Nursing was my life. I am so ashamed of what I did, I let family down. I let myself down,” she said. The director of the Indiana board of nursing refused to agree to an interview or to answer I-8’s questions about these inconsistent rulings via email.